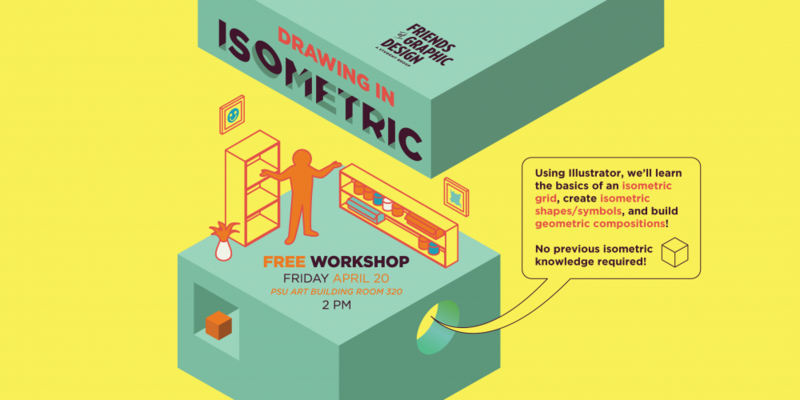 Want to learn how to easily create isometric drawings? Come to this FREE workshop lead by PSUGD student Alec van Staveren at 2pm in room 320! Bring your laptop with Adobe Illustrator and Alec will show you how to make some sweet geometric compositions! This event is organized by Friends of Graphic Design! Interested in leading your own student run workshop? Let us know! Swift is a strategic creative agency that lives and breathes digital, leading brands forward with a groundbreaking combination of insights and ideas. Swift has a hyper-focused on delivering campaigns that get results. 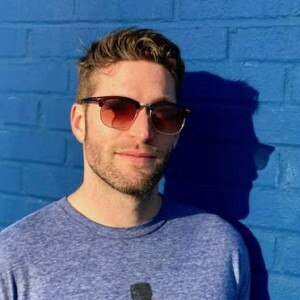 Their client roster includes Starbucks, Google, Nestlé, adidas, and YouTube. We are meeting there at 10:00, but please get there a few minutes early so we all can start on time. Register HERE! This tour is open to PSU Graphic Design students only. Also, if you are a first year in the Core program, you are welcome as well! 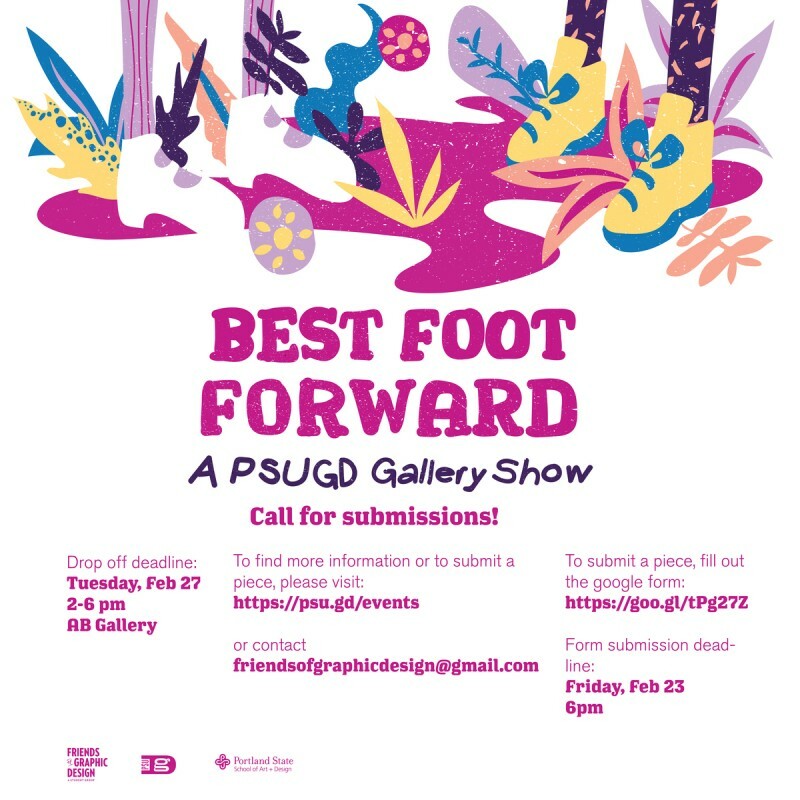 Submit your work for Best Foot Forward! Let’s get excited! It’s Good Market season! Be part of the PSUGD POP-UP shop held at Land Gallery on December 2nd and 3rd. Curious about what you should make? Want to learn about how to participate? Just have general questions about the whole dang deal? 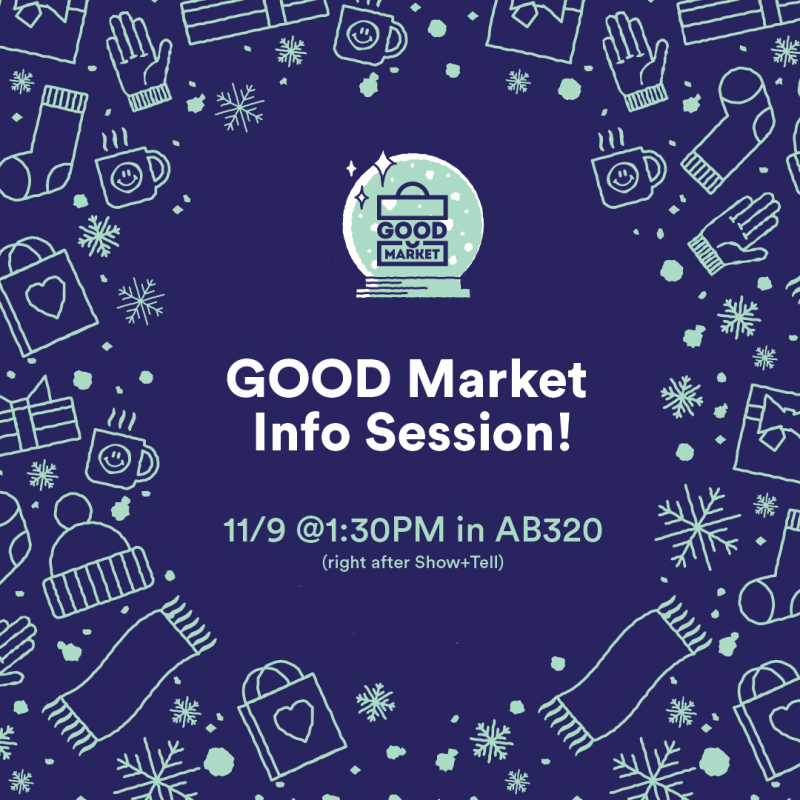 Come to the information session right after Graphic Means this Thursday at 1:30 in room 320. Let’s make some stuff to share and sell! 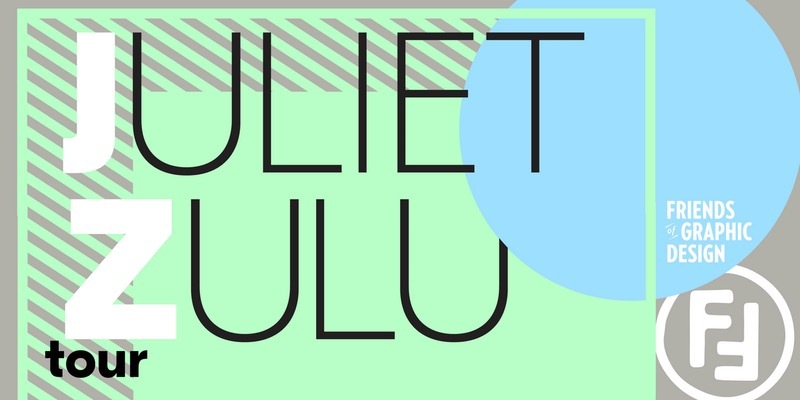 Come join us on a tour of Juliet Zulu on April 7th. From humble beginnings, Juliet Zulu has been the dedication, passion and talent of a group of artists and their unwavering drive to deepen a pursuit of filmmaking by collaborating with excellent clients. A team whose greatest strength is solidarity, shorthand and a seven year camaraderie in an otherwise freelance based industry. What started as a production company grew into a creative agency that fell headfirst into becoming a global agency of record. The instincts and talents of this team found success in yearly brand strategy, seasonal creative direction and large content roll-outs across digital and traditional mediums. But today, we return to our roots and our first calling to pursue filmmaking with complete focus. To build on each individual’s skills and experience. To make wonderful, compelling and impactful stories in film. To work with new and exciting clients and put our best foot forward, which in our case is when we all step forward together.